After our first snowfall of the year last weekend (12 inches), we are all about all things snow right now. My girls see snow and instantly think SNOWMAN!!! They don't quite understand the concept of different types of snow and needing a particular type to build snowmen. 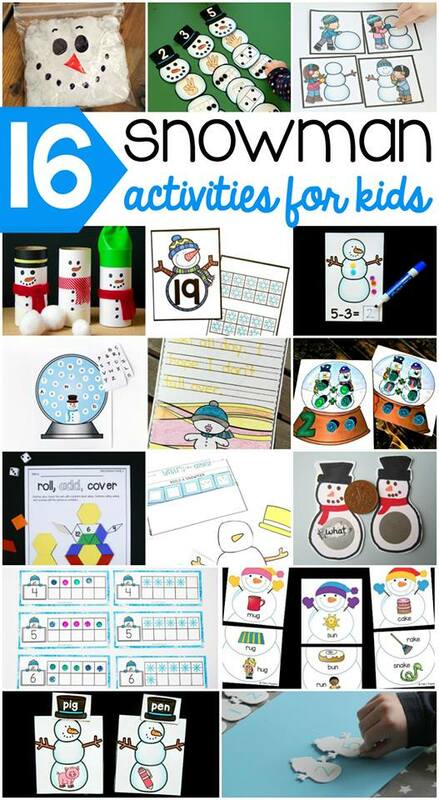 Last year, I created a build a snowman activity as part of my winter preschool unit to practice the steps for building a snowman and it was perfect to use again this year. First, I gave my girls the What's the Order page that shows 5 blanks for the steps for building the snowman. Then, I gave them laminated picture cards of the steps in a mixed up order. We talked about what we do first when we make a snowman and decided to put the picture of one big ball of snow in the first spot. The girls used the picture cards to make the snowman from one round ball, to two balls, to three balls, to adding all the accessories. With my 4.5 year old we worked on transition words like first, next, then and after that. Once they had the cards in the correct order, I gave them the pieces of the snowman. They had to use the cards as their plan to build the snowman. We just did this with a paper version, but it would also be fun to take the snowman pieces and make them into felt pieces (like on this tutorial) and use them over and over again on a felt board. Obviously, with living in Michigan, my girls have a lot of schema about snowmen and how to build them. If your child is struggling with the order, try reading a snowman book first so that they see the steps that it takes to build a snowman. I've included this snowman sequencing activity for you as a freebie. Just click the button below, enter your information and the freebie will be emailed directly to you. Are you looking for some other snowman fun? 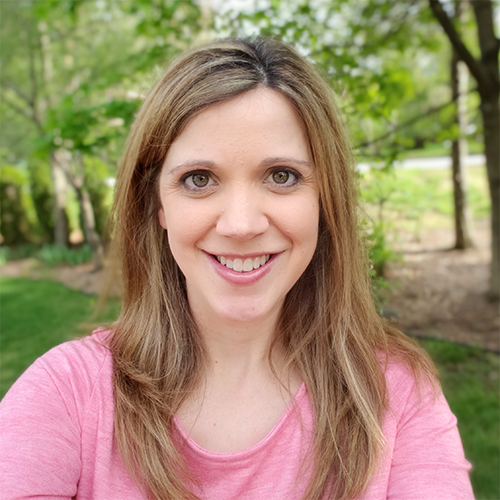 Check out these awesome ideas by some of my blogger friends. Snowy happiness for days! !